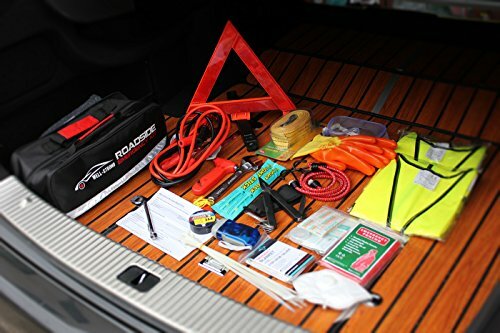 Well-organized & Easy-to-Find : Fully well-organized interior compartments provides quick access. 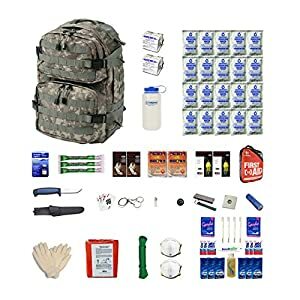 The name of all the tools and accessories are listed on the bag, helping you find what you need easily and quickly. And you can still put some small items that you deemed necessary into its extra space. 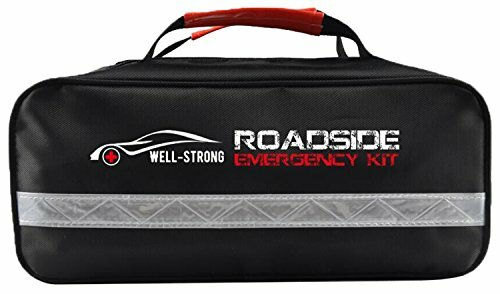 WELL-STRONG Roadside Assistance Auto Emergency Car Kit Is Essential! 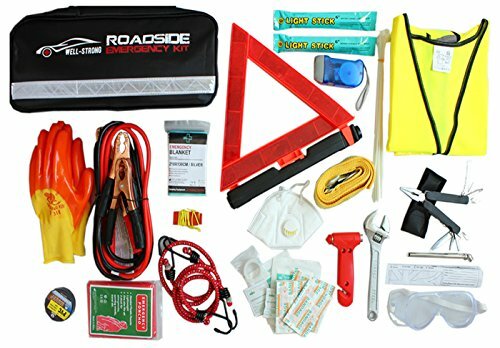 The kit contains car assistance items, emergency items and first aid supplies which permit you to prepared on the way. 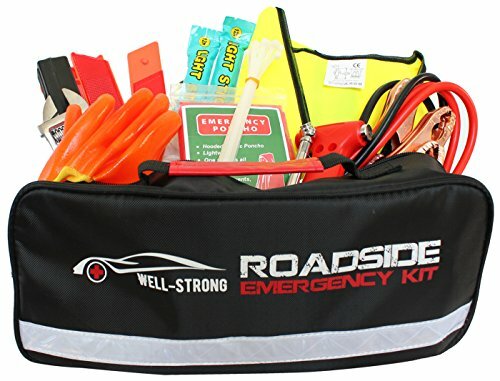 This superior emergency roadside assistance kit provides a premium level of protection for you and your family. It’s a GREAT GIFT and necessity not only for yourself but also for your friends and your whole members of the family! price or run out of stock. Make a smart decision, click ADD TO CART now. Well-organized & Easy-to-Find : Fully well-organized interior compartments provides quick access. 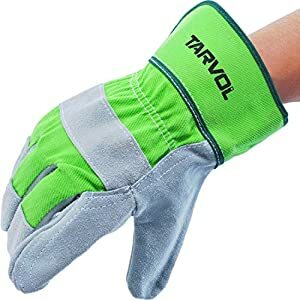 The name of all of the tools and accessories are listed on the bag, helping you find what you want easily and quickly. And you’ll be able to still put some small items that you deemed necessary into its extra space. 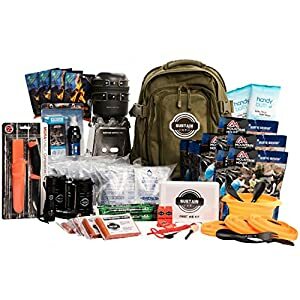 Multi-purpose : Perfect for the home, workplace, cars, it also includes preparedness survival tools for outdoor activities like camping, hiking, hunting, ect. Manufactured in a modern FDA registered facility that provides products for lifeguard agencies, hospitals, and schools. 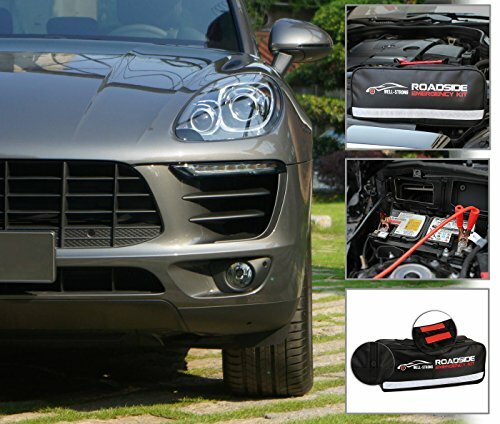 Satisfaction Guarantee : This in point of fact is the ultimate should-have for any vehicle because it includes items that you would have ever considered necessary. We are dedicated to creat and produce our product optimally. If for any reason you’re not 100 % satisfied, simply contact us for a hassle-free full refund.